If you are going snowboarding, you NEED Knee pads, especially if you are a beginner. Elbow pads are less essential but useful for when you wipe out backwards. The best kind are either specialist snowboard protection knee pads or guards or those used for skateboards, roller skates or blades. When stationary a snowboard is like a bike - unstable - so you need to either sit of kneel down. The trouble is your feet are bound to the snowboard so you end up dropping onto your knees. Do this repeatedly and your knees quickly become bruised, especially if you take a few hard wipeouts. Then, every time you touch down the pain can be criminal. Roller blading, skating and skate boarding all use very similar knee guard protection. Low profile foam knee pads for comfortable protection when skiing or snowboarding. Low-profile, lightweight knee pads to help keep your kids out of hospital. Ultra Lightweight, flexible D3O impact protection from Demon. 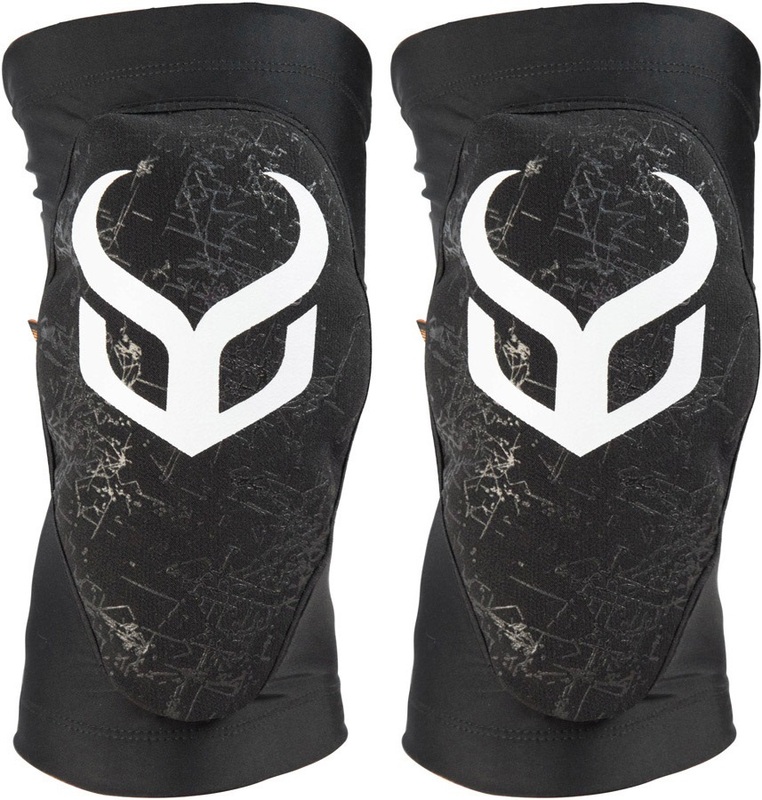 Lightweight, soft snowboard/ski knee pads by Demon. 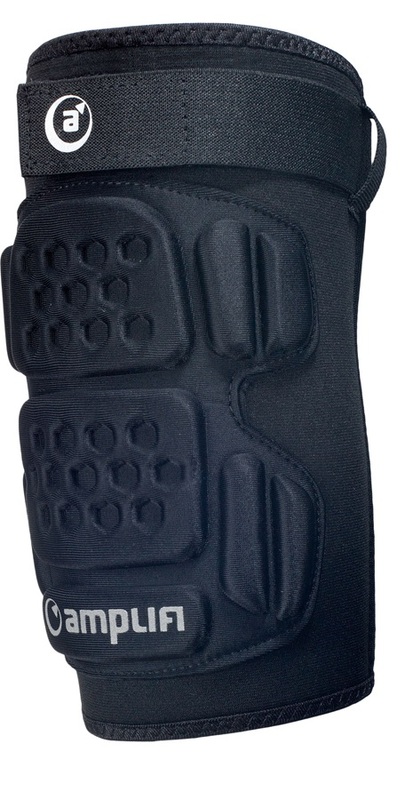 The ultimate in ski or snowboard knee or elbow pads. Perfect for legs and arms for customisable protection! 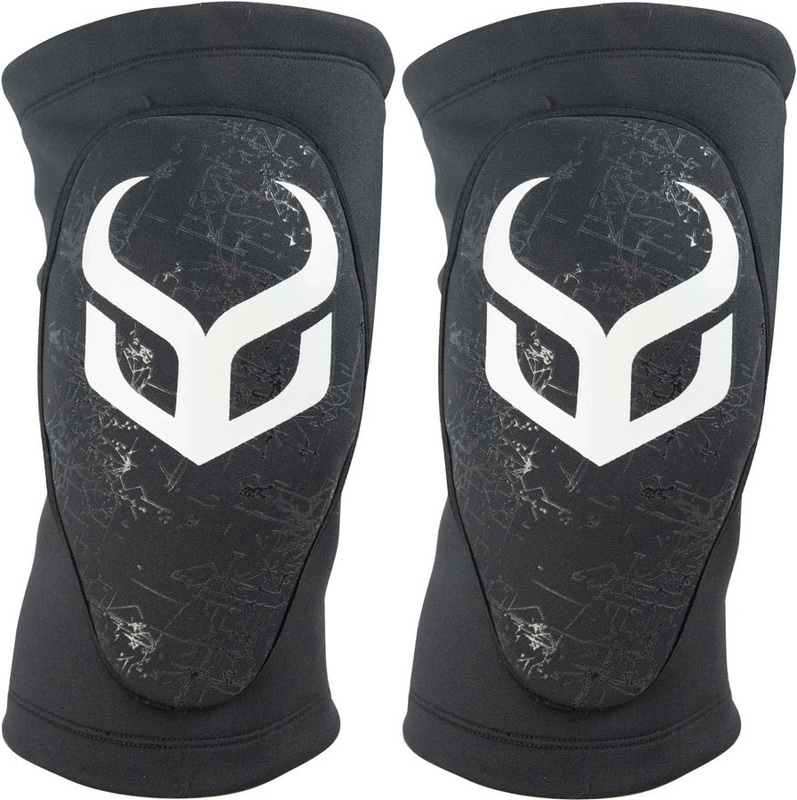 High impact premium D3O knee/shin protection from Demon. Low-profile, lightweight Armourgel impact protection from Amplifi. Lightweight, Carbon/Kevlar knee pads from Amplifi for maximum protection. Super comfy hi-density foam knee or elbow pads for snowboarding or skiing ESSENTIAL for learning to snowboard on dry slopes. Lightweight, flexible Amourgel impact protection from Amplifi.